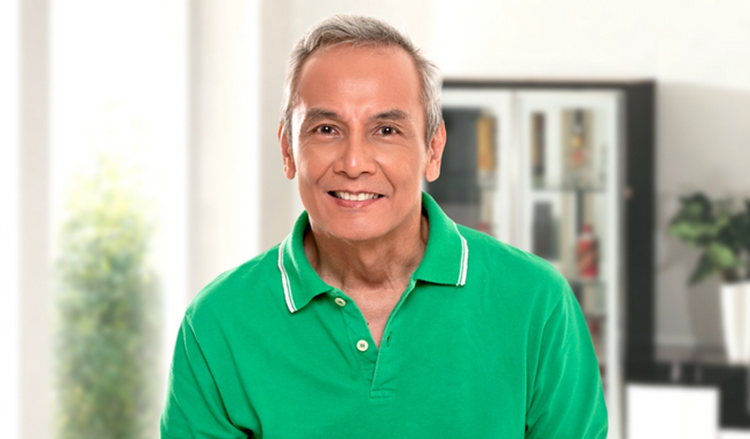 LOOK | Jim Paredes admits leaked s3x video "was REAL"
"I made a mistake, I was irresponsible. And I am truly sorry," Paredes said. "Most especially, I stand in bottomless sorrow and contrition before my family who are reeling from the hurt and aggravation, and the embarrassment and shame, that should only be mine. I pray that they be spared any more wicked trolling by those who would revel in their pain." Lesson learn, wag mag video ng mga intimate moment nyo... KUNG MAKAHUSGA KA KAY PDU30 akala mo wala ka bahid ng kung ano. Calling COCO MARTIN bigyan mo nga ng part sa PROBINSYANO si Jim Paredes para may pagkaabalahan sya. Hindi yung gumagawa sya ng sarili nya video tapos sasabihing LEAKED VIDEO.